Dallas-based Henry Investment Group (HIG) is growing again by adding salad bar concept Salata to its portfolio. 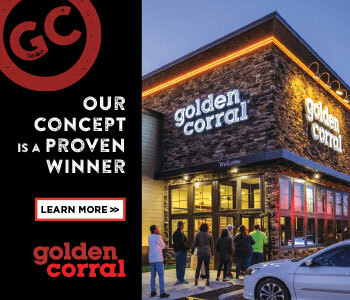 The company has signed an area development agreement to open up to 20 restaurants in the Atlanta market over the next few years. "We believe Atlanta is a prime market for the Salata brand," said David Henry, owner of HIG. "There's a growing number of health-conscious consumers who want fresh, healthy, and quick dining options at a great price, and that's exactly who Salata caters to." HIG's first Salata will be located in Atlanta's popular Atlantic Station. Construction is expected to begin in the next couple of months in anticipation of a grand opening this summer. HIG has seen tremendous growth in its restaurant division over the past several years and views the Salata brand as a key investment to round out its diverse portfolio. The company also owns franchise locations of El Pollo Loco in Texas and Tropical Smoothie Café in Arkansas, Oklahoma, and Texas. "Atlanta is one of the most dynamic cities in the country, and I have no doubt the Salata brand will be well received there," said Berge Simonian, CEO of Salata. "David and his team at HIG are outstanding operators who understand our brand, so I couldn't be more pleased that they will be carrying our flag in that booming market." 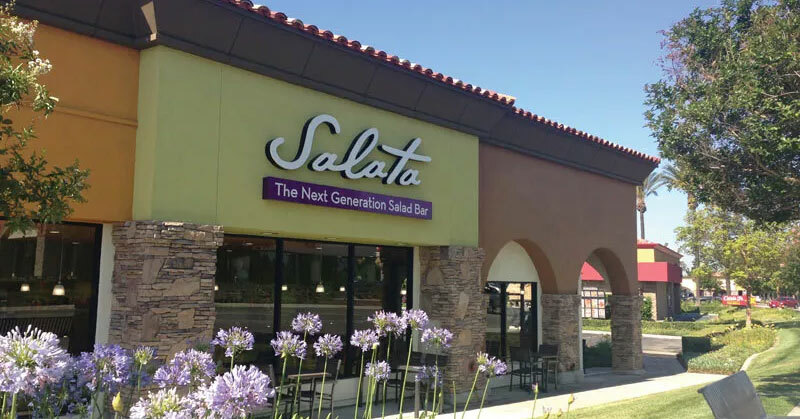 Houston-based Salata was founded in 2005 and has more than 50 corporate-owned and franchise locations in Texas, Illinois, and Southern California. The brand is looking to open more locations in areas such as Florida, Georgia, and Oklahoma in 2017.